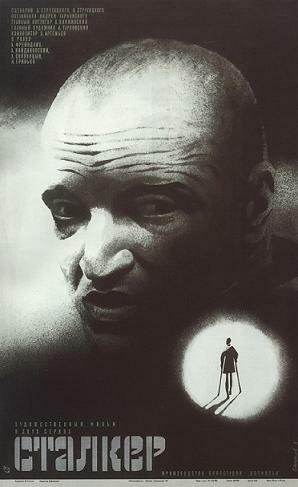 Although it’s described a sci-fi movie Andrei Tarkovosky’s 1979 masterpiece is much more expansive than that. It can perhaps be best described as a reflection on the eternal question – “What is the meaning of it all ?”. A physicist and a writer set out on a dangerous, ardous trek to the ‘Zone’, they are led by the Stalker- A tour guide of sorts. At the centre of the zone is a mystical room that is said to grant the deepest wishes of anyone. Fearing it’s power the zone is guarded by soldiers and entry is prohibited. The zone is removed from the reality of the physical world. It is sentient. At one point the stalker describes it as capricious. Tarkovosky uses it as a prop to probe the inner turmoil of his characters and through them that of his audience. 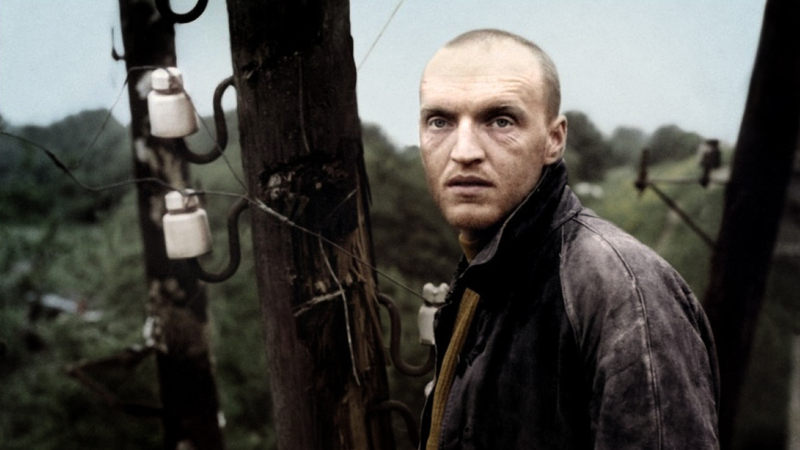 The Stalker is not an easy film to watch and understand. One may even watch it multiple times but with every subsequent watching you shall uncover a new layer a, new perspective. Perhaps this is intentional, Tarkovosky isn’t trying to foist his philosphy of life on us, he is merely prodding us to reflect and question ourselves. Between any two viewings you have had some experiences, felt some emotions, you are so to say- a different man and that changes how you interpret the movie. The combination of the sombre music, the lingering camera and intense close ups of the world-weary countenances of the protaganists can only be described as poetic. The physicist is torn between his rational world view and the mystical-religious nature of the room, the writer is torn between what he wishes from his art and the demands of the critics and readers, the stalker is a being whose faith in life hinges on the reality of the room. But is the room real ? Does it really grant the wishes of those who come to it ? or is it really just a figment of imagination, these are the questions that never get answered. What do the myriad symbols and several incongrous images like writer donning a crown of thorns,a wandering dog, birds flying across a sand dune-covered room ultimately mean ? Maybe they are meant to capture the essence of what man is really made of: a tangled knot of memories, fears, fantasies, nightmares and a yearning for something that’s simultaneously beyond our reach and yet intrinsic to every one of us. The final image seems to casually upend much of what passed before. This immensely pliable allegory of life is perhaps best understood by what the director considered to be the essence and aim of human life- hope, faith and love.